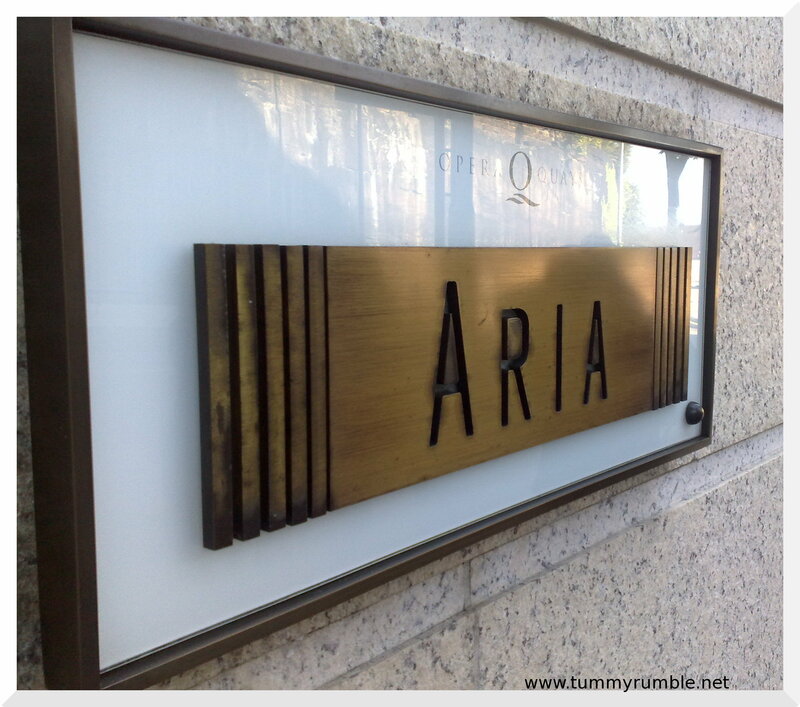 So, finally Good Food Month rolls around, and just in time for my birthday so I can celebrate at places like Aria! 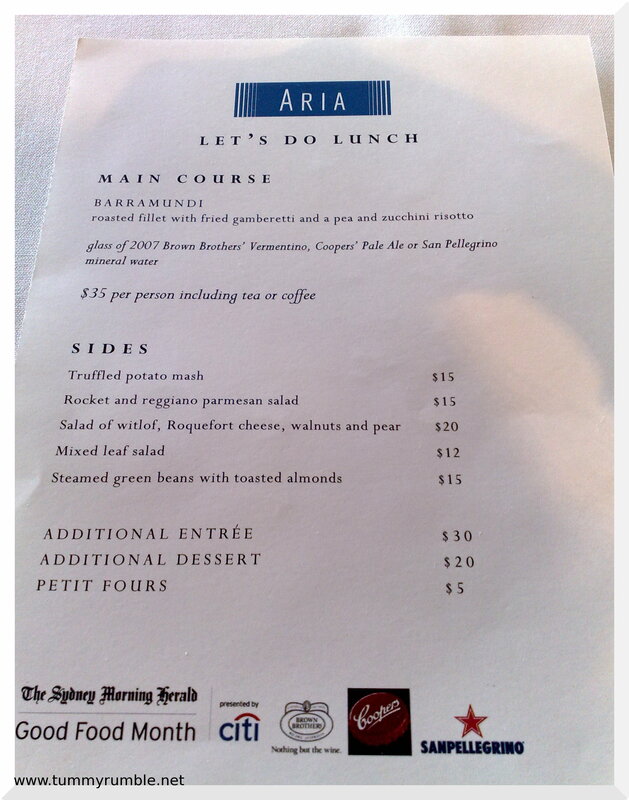 The Let’s do Lunch deal as part of Good Food Month is pretty standard. For $35 you get a main, a glass of Brown Brothers wine, and tea/coffee. 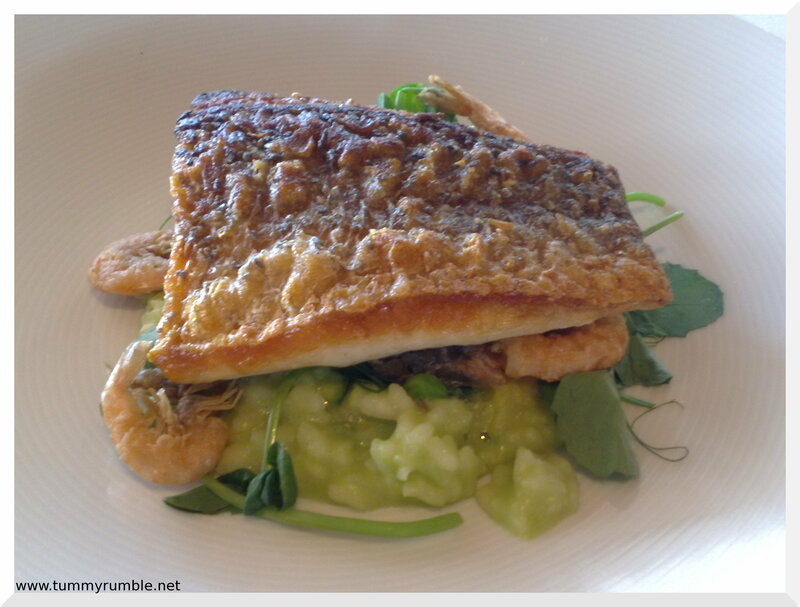 At Aria the last couple of years it has been Barramundi…very nicely done Barramundi! My dining companion and I are seated towards the centre of the restaurant where we get the whole of the Harbour Bridge to Opera House Vista. 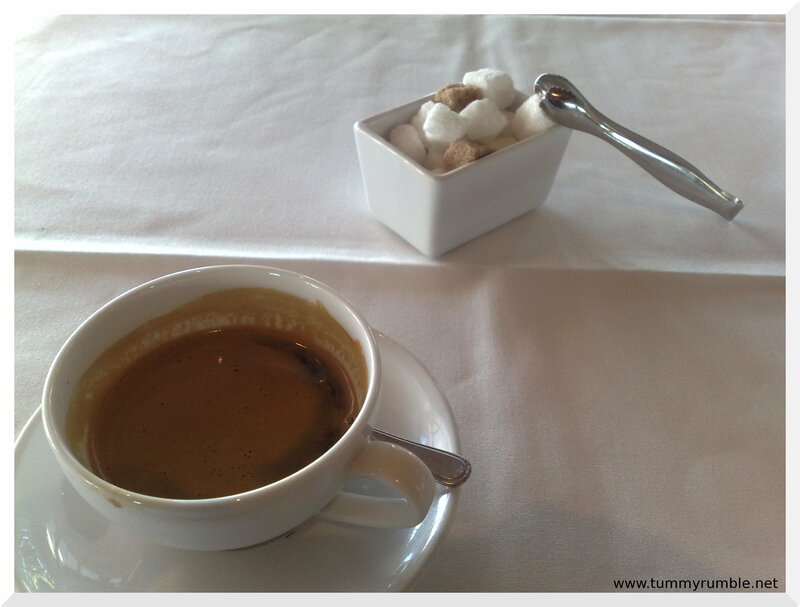 I have been very lucky in the past to have been sat right next to the window overlooking the harbour, though I my case I was more fascinated by the food rather than the view! We are quickly given lovely dark rye sourdough and a pat of butter and the menu. As it’s a set menu, I only have a peek at the A La Carte options, before limiting my choices to what side we should get. 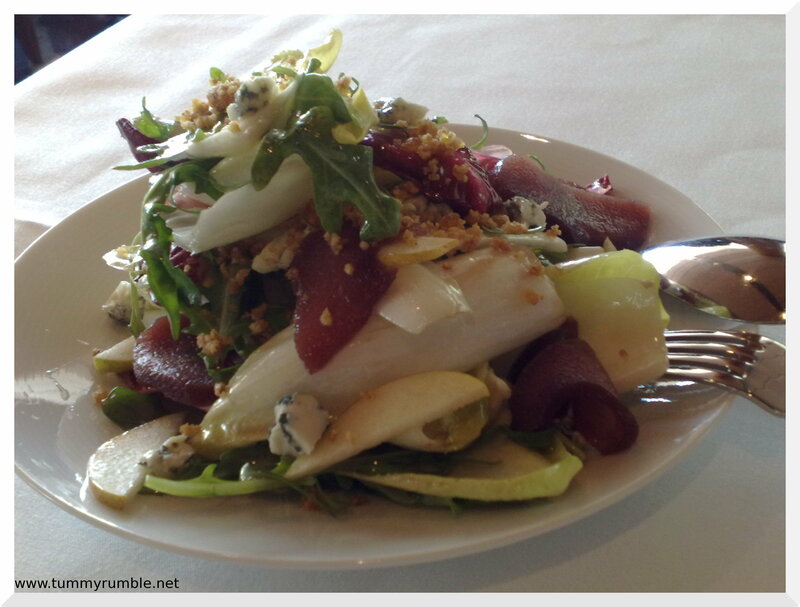 We go for the Witlof and Roquefort salad. This is the tastiest risotto I’ve ever eaten , and I’m very disappointed when it’s finished. 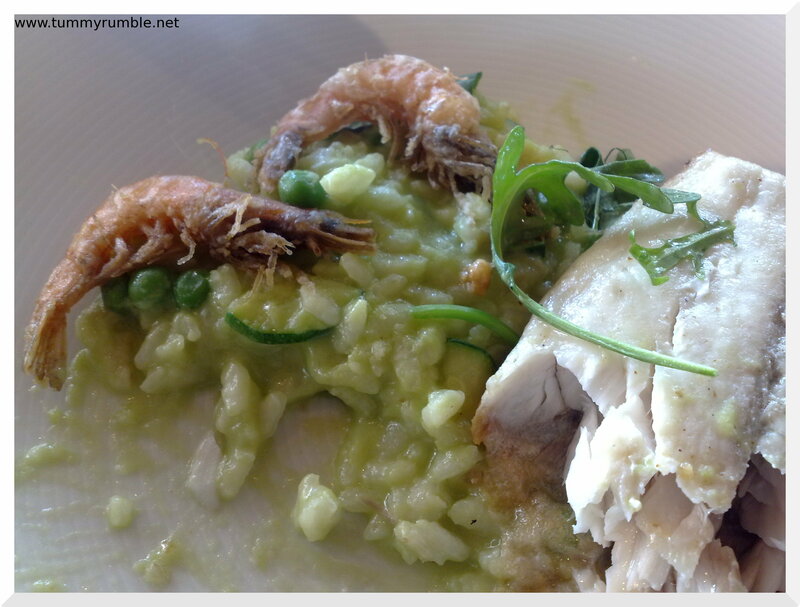 The Barramundi is cooked perfectly and falls apart on the fork. The gamberetti were crisp, except for the ones that I didn’t get to fast enough! Finally, all done, dusted. Fed, watered and coffee’d up. Time to head back to work…with difficulty. Love Aria. 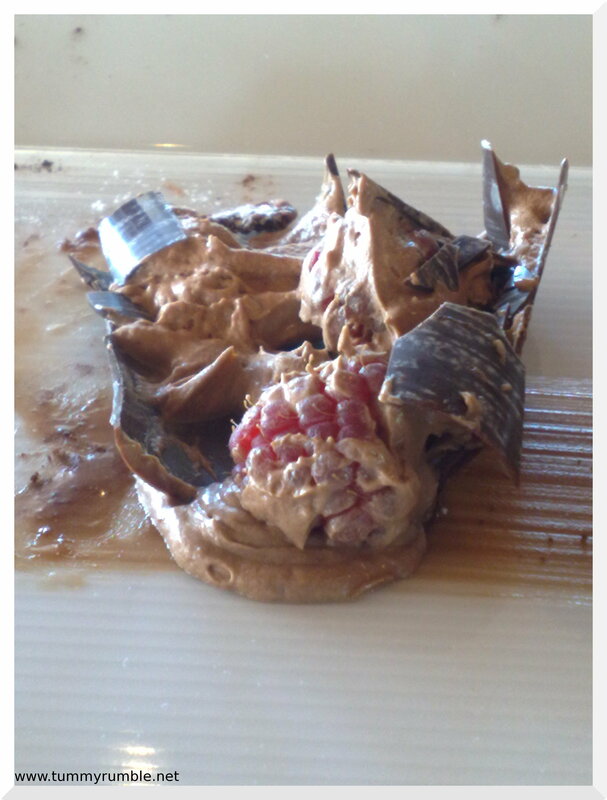 Consistent quality food, attentive, but not smarmy, service, with a view to die for. We’ll definitely be back the next opportunity we have. Oooo, having little orgies devouring every last mouthful of that. 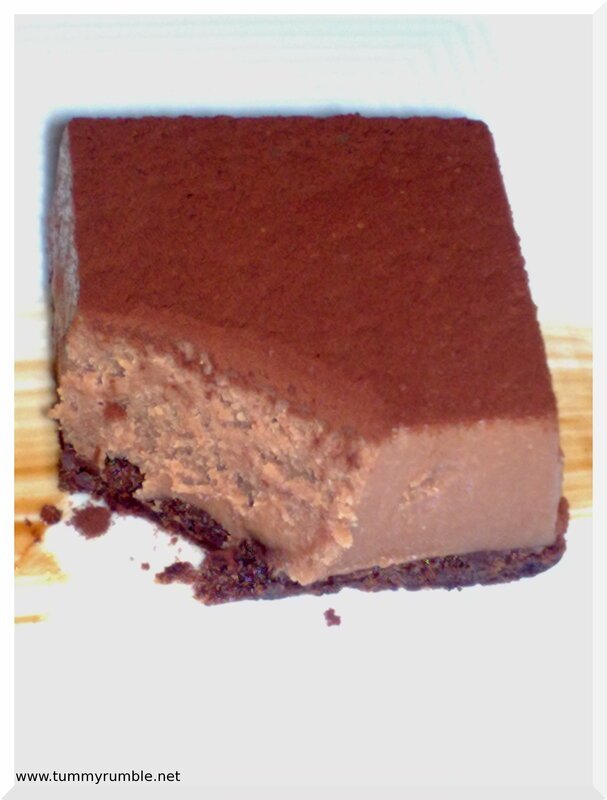 That risotto and choc cake dessert look fantastic. And happy birthday! sounds great. I’ve been twice in the past but have had bad experiences for one reason or another but I’m hoping to give them another chance to hopefully experience what they are supposed to be like. 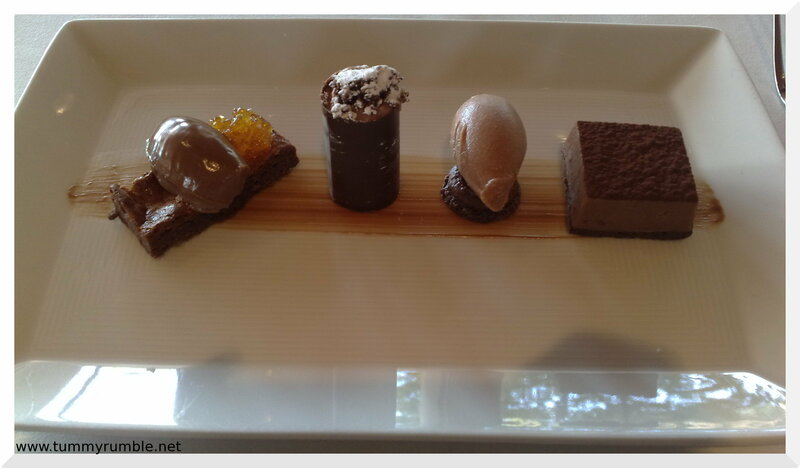 the desserts look great too!